Stumbling Over Chaos :: That week in which there was actually linkity! That week in which there was actually linkity! “Zen and the art of fountain pen maintenance“. Animated history of the book. “Unrest in the lexicography fandom“. “I went to a bibliotherapist and this is what happened“. Learn how North America was shaped. “10 things an autistic person wants you to know“. “A crash course in asexuality, for non-aces“. “Toyota has a patent for a rear-engined flying car with a shapeshifting body and yet the bastards are still building Camrys“. “Thanks to adult coloring books, there’s a global pencil shortage“. Tour the new LEGO headquarters virtually. 25 quick summer vegetable dishes. Fish tacos with rhubarb-pineapple salsa. Strawberry shortcake in a mug. July is the first World Watercolor Month. Miniature remake of The Shining. “5 things that are harder than registering to vote” as demonstrated by President Obama. Brexit summarized in a single tweet. A very funny post about emus. 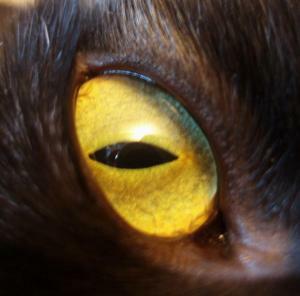 “Watch this detailed review before you decide to get a cat“. 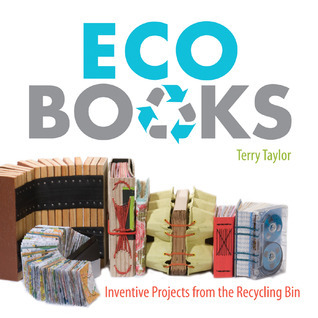 Eco Books: Inventive Projects from the Recycling Bin by Terry Taylor. This has some very clever and unusual projects in it, including making books from old cassette tapes, egg cartons, and mouse pads. Not sure how well a beginner would do with some of the binding instructions, though. And I think that a book about using unusual and extremely non-archival materials should at least mention paper acidity. Posted by Chris on Friday, July 8th, 2016, at 2:00 am, and filed under Linkity linkity link, Reading, Reviewettes. Chris- Thank goodness I didn’t think about getting cats, I just did. Because it isn’t a logical decision- I just love animals. Mmmm. Some of those summer veggie recipes look really great. I loved the pen stuff and the summer veggies! 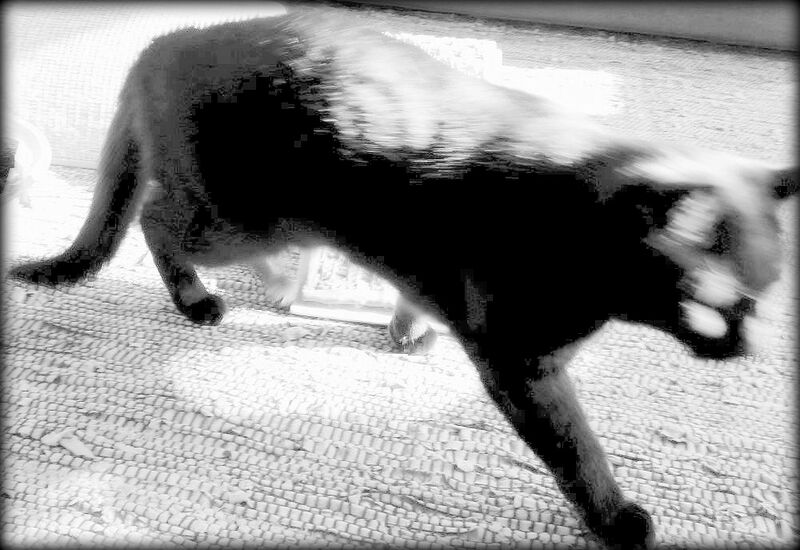 I’m following sunbeams, too, Mayhem. Ick. Eggplant recipes. Every time I eat eggplant I get sick, so I’m going to skip that link. I didn’t skip the fountain pen maintenance link, though. I’ve been doing relatively good on that front, but I’m sure I’m going to need to do a more thorough cleaning relatively soon. Lastly: LOL, sci-fi sheep books! I must read one. Or five. I’m already committed with the cats! I did see a lot of US flag apparel on 4 July but that guys outfit is something else. « Art Journaling 4th of July Monday!